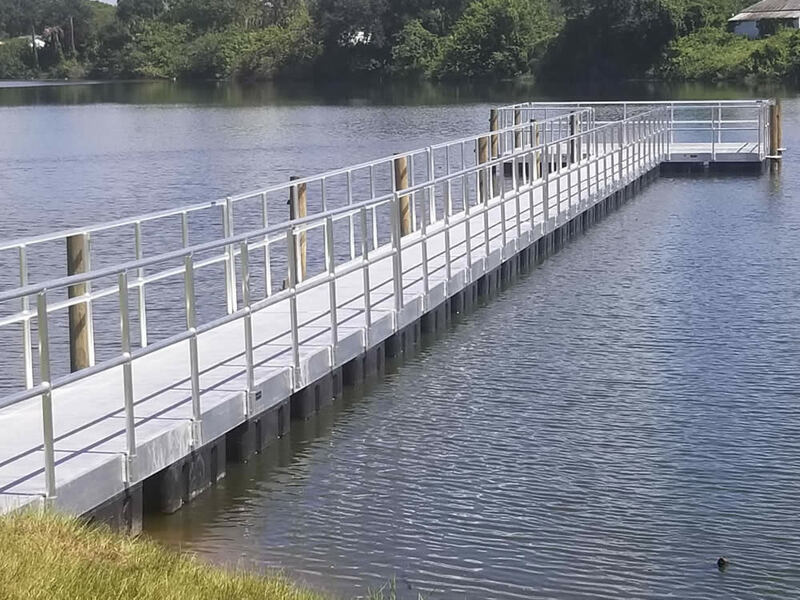 Polk County Commercial and Residential Aluminum Decks & Docks, Seawalls, Retaining Walls, Marinas and More with over 35 years of deck and dock design | build | installation experience. 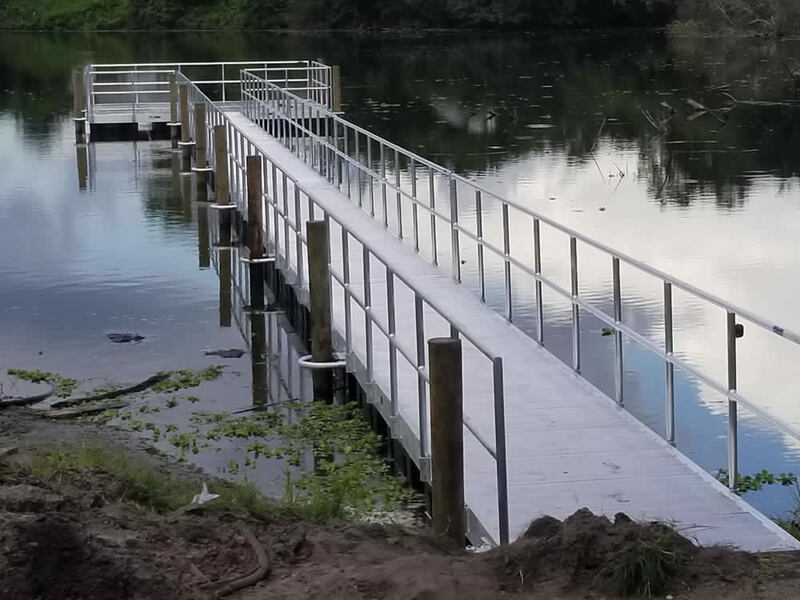 No matter your needs, residential or commercial from Decks & Docks to Seawalls and Marinas, the experience and professionalism of Decks and Docks Florida can get the job done. We design, build & create outdoor places that are fun & well planned while adding value to your property. 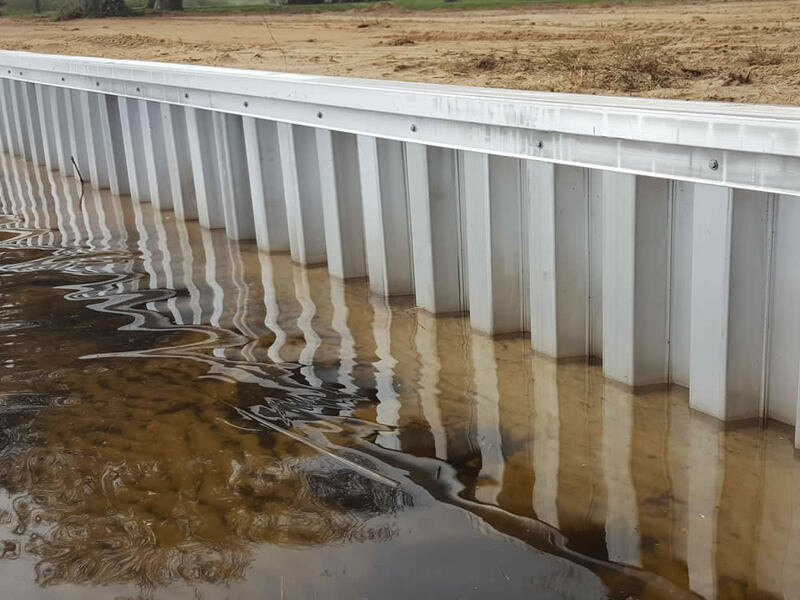 From big elaborate marinas to long-lasting decks to durable, protective seawalls we can do it all. On time and in budget, while enhancing your home with that personal touch. 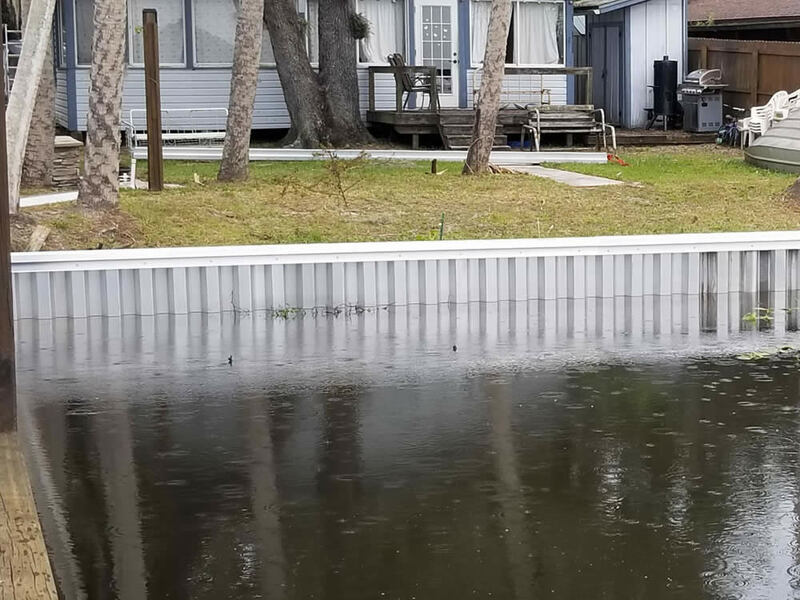 Decks and Docks Florida servicing Polk County including Winter Haven, Auburndale, Davenport, Eagle Lake, Frostproof, Haines City, Lake Alfred, Lakeland, Lake Wales and Polk City.